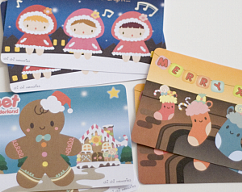 It's almost time to mail out some Christmas Post Cards to all your friends around the world and these super cute post cards will give everyone a smile! 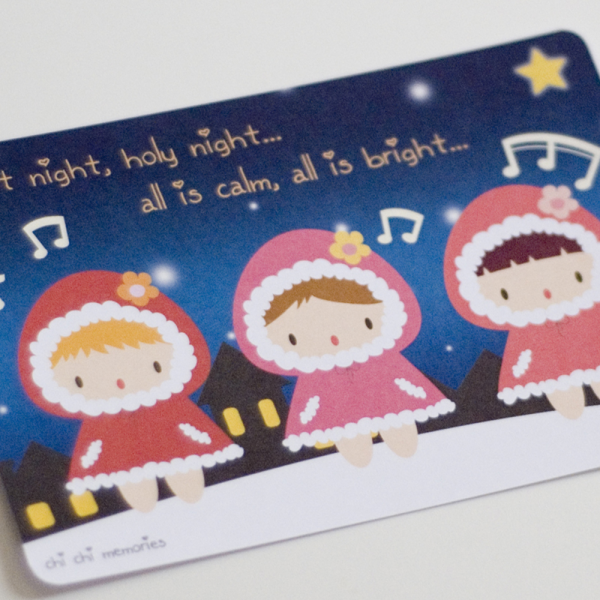 -This listing includes 3 X'mas carol Post Cards. 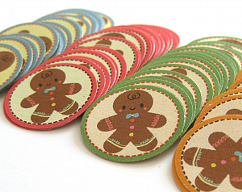 -The size of a post card is 6" x 4"
-These cards has no coating on them, so they are not shiny cards. 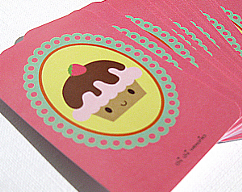 -They are offset printed, on 250gsm card stock. -Please make payment within 3 days. If payments are not received within 3 days, order(s) will be canceled. -Insurance is not included in shipping fee. 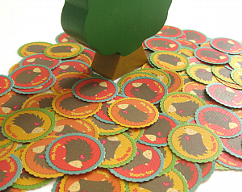 -I do not hold any responsibilities for lost shipments. -If you would like to purchase insurance for shipping please message me.